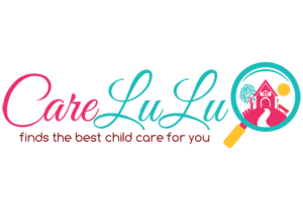 CareLuLu is a curated marketplace that makes it easy for parents to find great child care or preschool. Instead of spending hours on the phone or searching the web, parents can now do a personalized search and quickly find a child care provider that fits their needs: budget, hours, or even specific requirements like a peanut-free environment, a foreign-language program, or part-time availability. We also make it easy for parents to find all the information in one place, including photos, cost, and verified parent reviews. In short, CareLuLu is the easiest way for parents to safe, affordable, and high-quality child care!